NBE provides a wide variety of Safe Deposit Boxes, allowing us to Design layouts for all types of spaces and applications. We have solutions including; standalone Safe Deposit Box Safe with 16 to 120 boxes, to full walk-in Safe Deposit Box Vaults custom designed with as many boxes as you need. NBE is fully equipped to complete all Installations, Relocates, and Removals of your new or used Safe Deposit Boxes. Our professional team of full service technicians have the knowledge and training to complete Service requests ranging from a broken hinge, customer drill to a full-service Cleaningwhich will give your customers a better experience when they come in for a transaction. 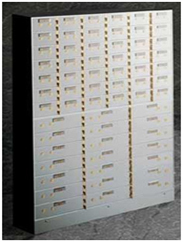 NBE services all Manufactures: American Vault, Diebold, Hamilton, Mosler, LeFebure, Yale, and more. 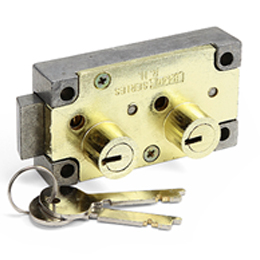 NBE provides same day service for Drills and replacement locksfor *Many Models. 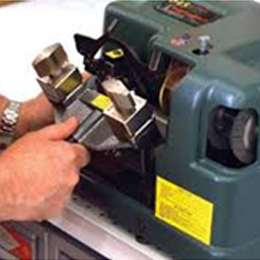 NBE technicians are trained to support many models of Safe Deposit locks: S&G, Mosler, Diebold, Yale, Sargent & Greenleaf, Bullseye, LeFebure, Miles Osborne, and Kumahira. 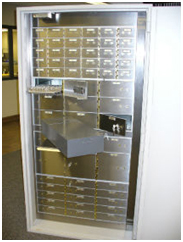 NBE is a proud provider of American Vault 500 Series Stainless Steel Safe Deposit Boxes. 500 Series Stainless Steel Safe Deposit Boxes and Lockers are produced to exacting standards combining quality craftsmanship and advanced materials. This combination, along with our commitment to excellence, results in the premier security storage system available today.